From Zero to Hero in 30 lessons! 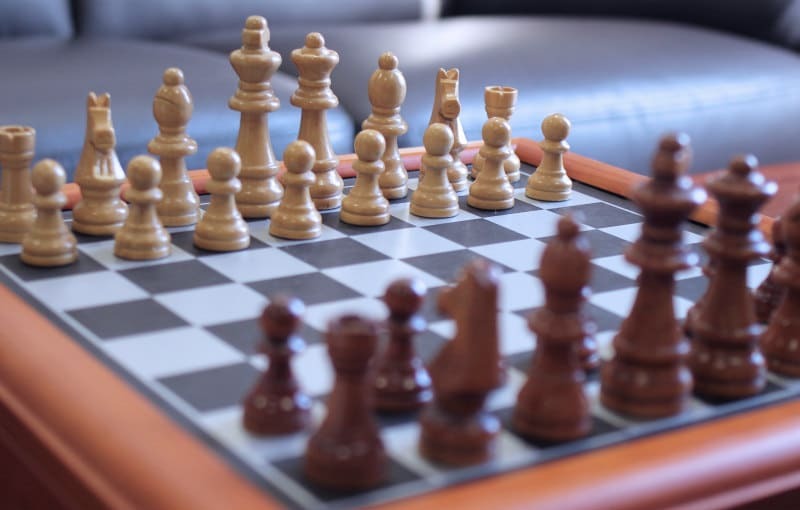 The chess course includes the 4 modules below. 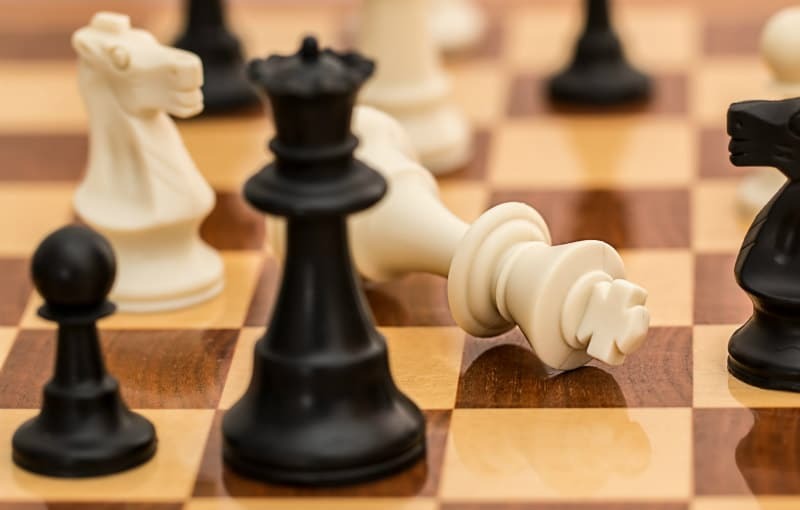 If you are learning chess from scratch, start from the chessboard and the pieces, and move forward with the remaining modules. Quiz 2: where do pawns move? 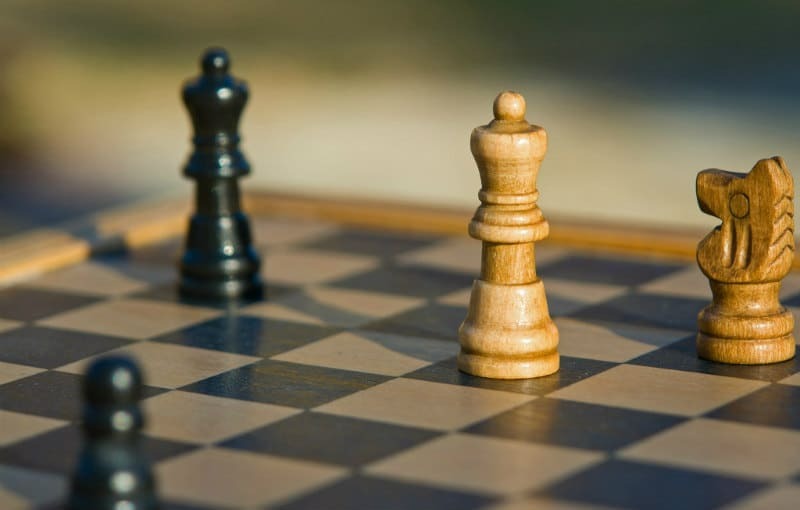 Quiz 4: how do pawns capture? 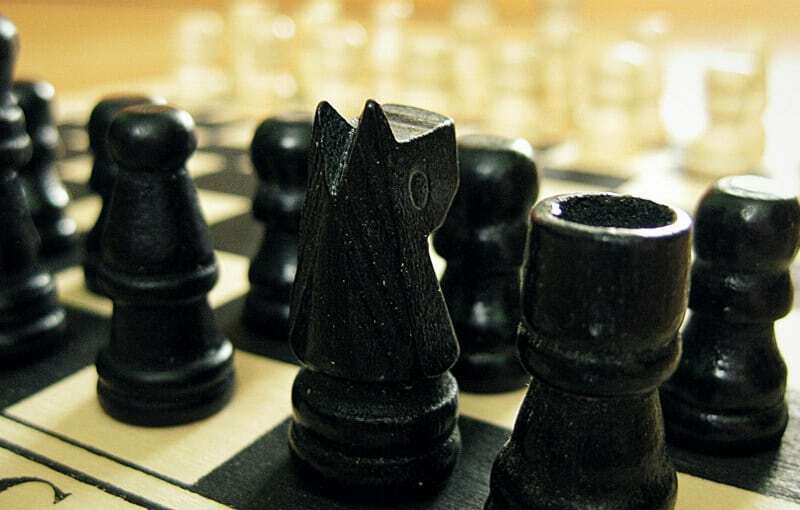 Quiz: Stalemate, check or checkmate?